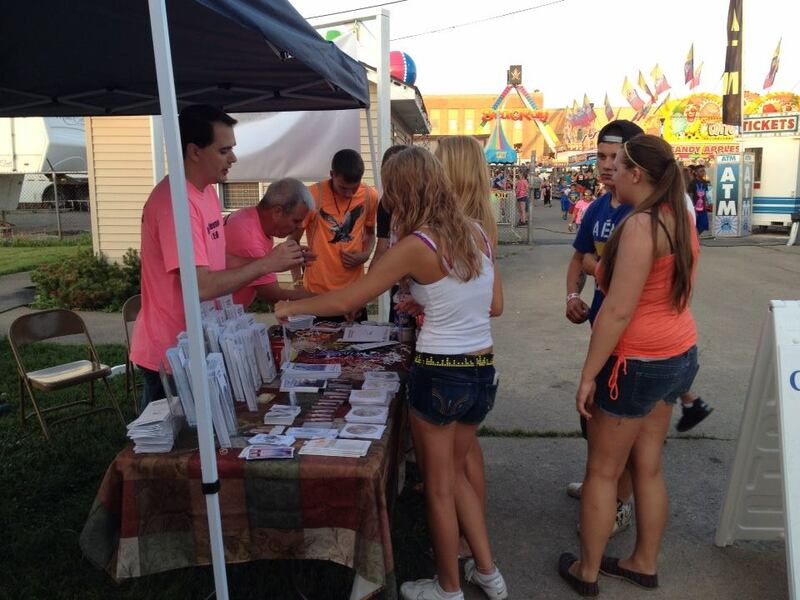 There are several ways that a person can get involved with St. Paul Street Evangelization. Become a SPSE Supporting Member and get access to dozens of resources, online courses, tools, discounted materials, and more while helping support our organization on the local, national, and international levels. If you are interested in starting a chapter or a Prayer Station in your area, would like to learn more about what is involved with starting a team, or locate a team in your area, fill out the form here and someone will get back to you within 1 business day. Also, read this information guide on starting a team. Join our teams and evangelists from around the world in taking our ongoing Catholic evangelization and catechetical training courses with monthly updates which will help you grow in your knowledge of the Faith and especially in Her mission of evangelization. By completing the courses you will become a certified SPSE evangelist which will be useful in your work of evangelization in the Church. 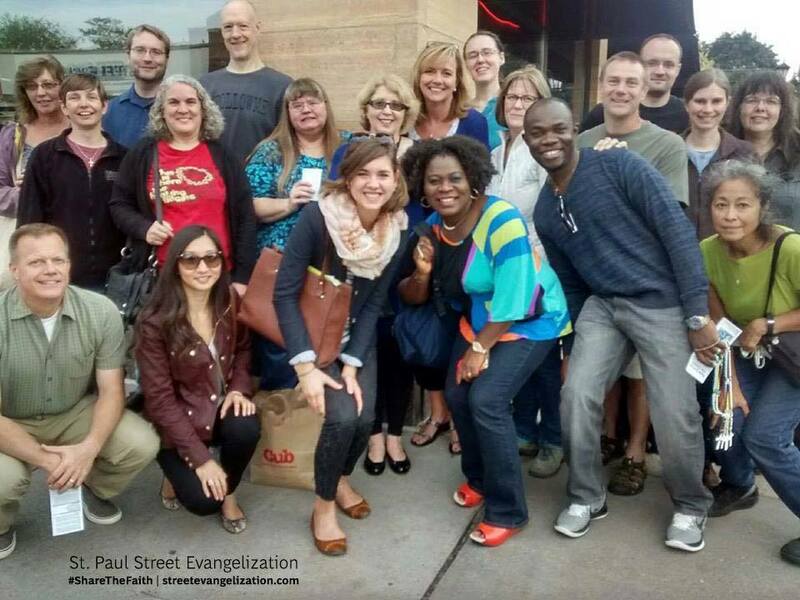 The St. Paul Street Evangelization Urban Missionary Program offers the opportunity to become a full-time, paid missionary with St. Paul Street Evangelization. Our missionary program is not limited to college students. Any adult can apply. Inspired by the mandate of Jesus and the call of the Church to proclaim the Good News to all people, the Urban Missionary is responsible for spear-heading the New Evangelization in his or her assigned region. Not content to sit on the side-lines, the Missionary enthusiastically engages in street evangelization and works to inspire, train, and assist local Catholics in the spreading of the Gospel. This is accomplished through practical and achievable means in conformity with the goals and practices of St. Paul Street Evangelization and the Catholic Church.